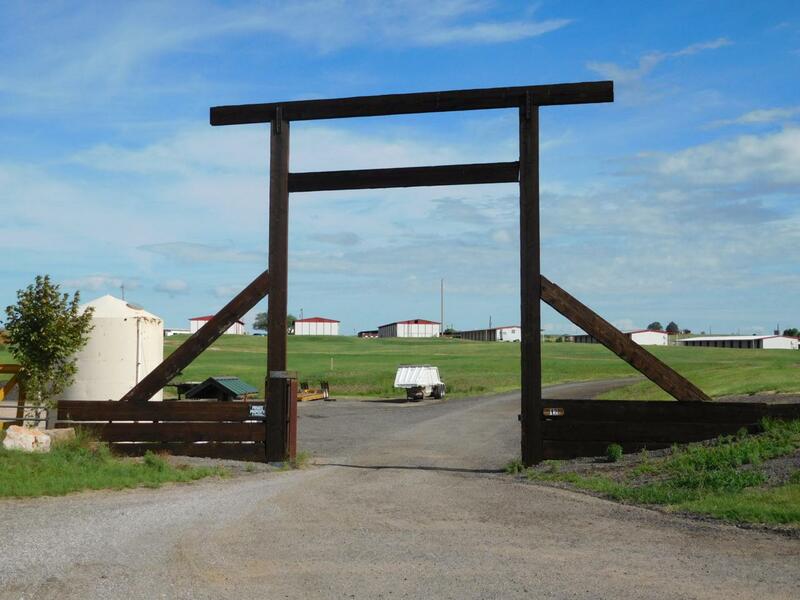 A superb contractor's yard in the heart of Sonoita. Fully developed with office, lavatory, enclosed equipment repair bays and covered parking for small vehicles. Leased fuel storage facilities and approved for onsite storage of road maintenance and road building materials. Santa Cruz County B-2 zoning allows for many other commercial uses. Please visit the County website for the complete regulations.